Working Commercial has a proven track record delivering construction projects across a variety of sectors. From early planning stages to project handover. Our in-house interior design team will create the work space to the brief. The team are proactive and understands that effective communication is essential in delivering every project on time and on budget. 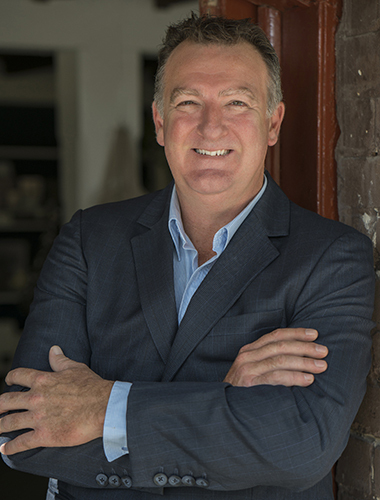 The founder & owner, Mitchell Walsh, entered the industry as an apprentice cabinetmaker in 1985 for a Sydney-based office furniture manufacturer. With solid relationships in place with commercial furniture manufactures & importers we can supply a range of quality office furniture for every budget. Feel free to contact us with a project proposal, quote or estimation, or simply to say hello. Here is our contact info.